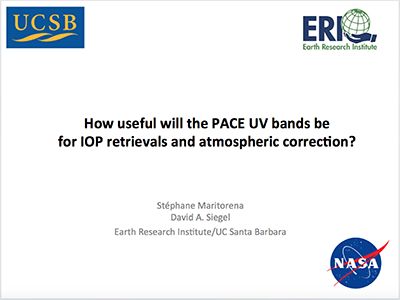 How Useful Will the PACE UV Bands be for IOP Retrievals and Atmospheric Correction? 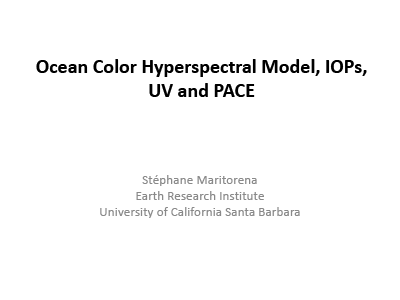 Several prospective ocean color sensors such as PACE will have spectral bands in the UV in addition to those in the visible and those designed for atmospheric correction in the NIR and SWIR regions. 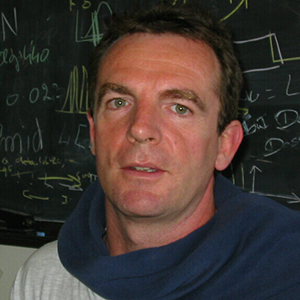 The expected usefulness of the UV bands for ocean color sensors is two-fold: 1) they should allow a better discrimination between phytoplankton and CDOM -through their inherent optical properties, IOPS-in the ocean and 2) they can help in the atmospheric correction when absorbing aerosols are present. They PACE UV bands are expected to help mostly in coastal and turbid waters where both high amounts of CDOM and the presence of absorbing aerosols are frequent. Because both CDOM and absorbing aerosol show increased absorption toward short wavelengths, confounding effects may limit the ability of the UV bands to discern the role of CDOM and aerosols in the remote sensing signal. 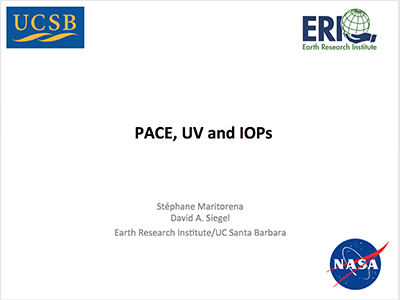 Here, we propose to test the use of the PACE UV bands for both IOP retrievals and atmospheric correction. 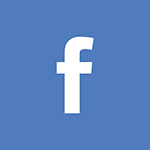 We will test the performance of a semi-analytic ocean color algorithm (an upgraded version of the GSM model) for the retrieval of IOPs using available in situ data that cover the UV and visible domains. Using simulated data, we will also test how perturbations in the NIR and SWIR atmospheric bands affect the spectral IOP retrievals (from UV to the green wavelengths). Last, we will test if the UV bands can be used to better constrain the aerosol path radiance and improve atmospheric correction. Some of these analyses will also be considered with the HICO data.